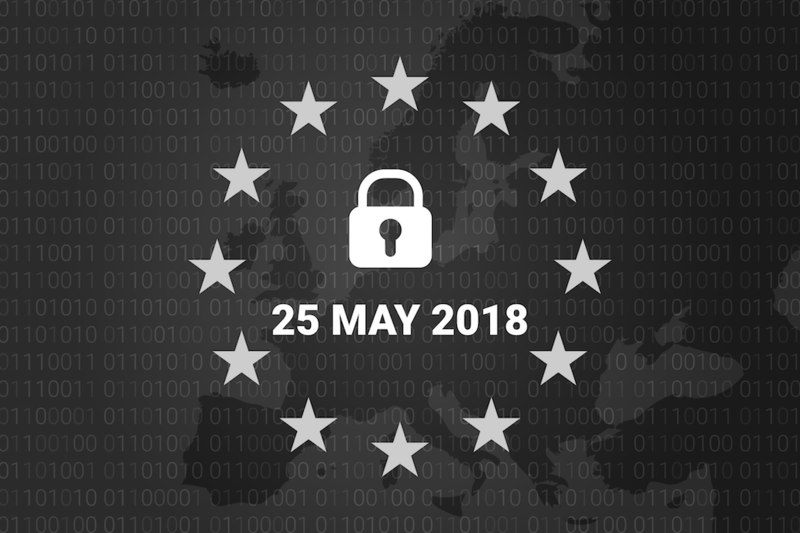 The EU General Data Protection Regulation (GDPR) is the updated version of EU Data Protection Directive that came into action on May 15, 2016, and is now in effect effective May 25, 2018. ​While it applies to all 28 European Union member state, it applies globally considering that many service organizations either store and/or process the personal data of EU citizens. The new regulation emphasizes individual's privacy rights when it comes to the protection of personal data. If your organization hosts or processes the data that belongs to the EU citizens, you will be a subject to the GDPR compliance, including significant obligation, whereby your company could be fined up to €20,000,000 for a serious infringement. What does GDPR legislation mean to your organization? We will make it easy for your organization to understand the requirements, and become compliant, using a practical, proprietary 4-step approach. Call us today to schedule consultation, and achieve compliance, fast.